The world is transforming at a very high rate and everything is changing with the pace that may be in years we will witness an entirely new era. Along with the technology, the position and role of the women in today’s world are also evolved with the time. Not so far from now just a couple of years back 57% of all professions is occupied by the women and out of which only 27% were in technology and science. 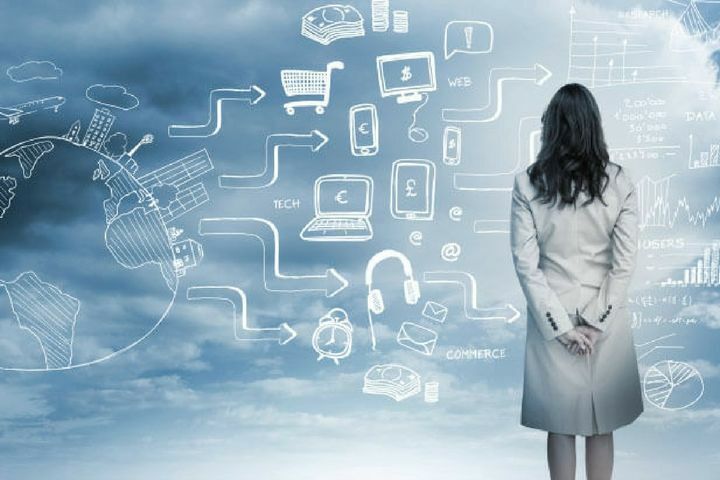 Now not only women are contributing to technology and innovation actively but also leading the way for many tech companies. With this blog, we bring you some most influential personalities among the leading lady of technology world playing a vital role for the big companies.These smart women have proven the world, there is no challenge and hurdle that women can't overcome. Without wasting much time let's have a look at these female tech leaders and their achievements. 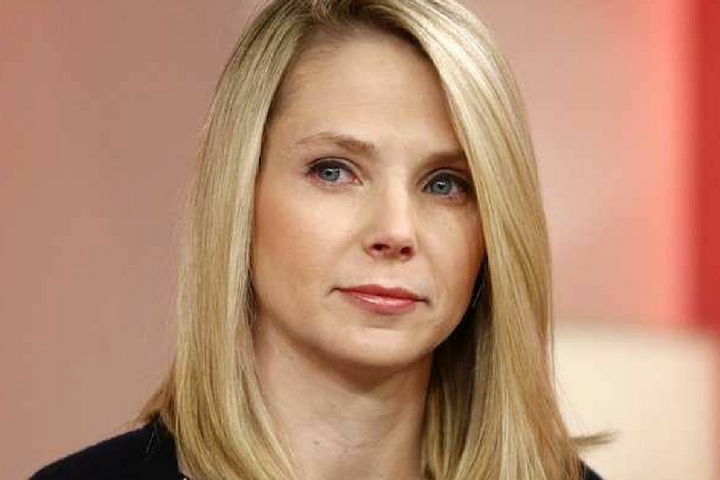 Marissa Mayer currently holds the position of CEO at Yahoo. 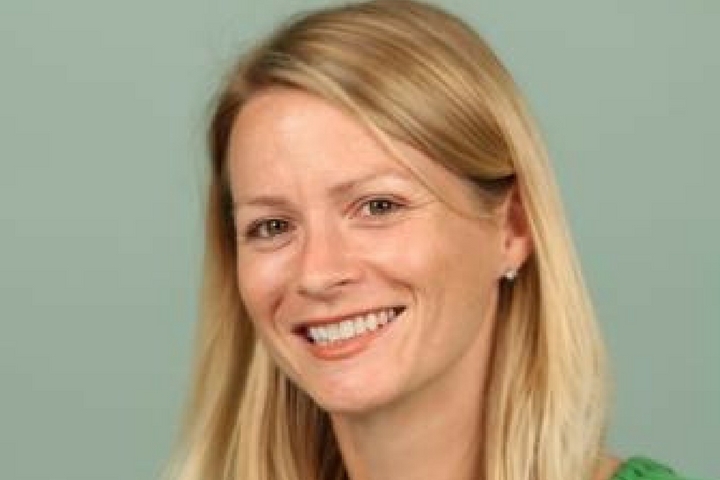 Before leading the Yahoo she played a key role in the development department for Google. She was behind the development of Gmail, Google maps, Google Earth and Google News. She was the 20th employee hired by the Google and the very first female engineer. She is the daughter of an engineer and art teacher and developed interests in science at an early age. Mayer earned her BS in Symbolic system and masters in Computer science with the specialization in Artificial Intelligence. Marissa Mayer serves the Yahoo for a long time with her years of experience and knowledge but, she will be leaving the company soon after facing some issue at the company. 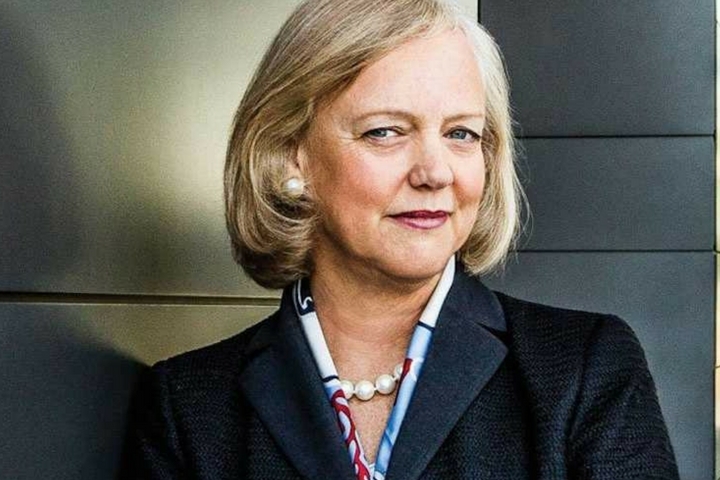 Meg Whitman has a big hand behind the success of e-commerce eBay. In the initial stage when the platform was struggling under her leadership the revenue of the company have gone from $87 million to $7 billion. After making the e-commerce platform she joins the Hewlett Packard which was also struggling against the computer giants. Meg with the edgy ideas and strategies helped the HP and taking the revenue at a good and stable position. She is brought up by a Stock Exchange Freelancer and a housewife in the New York city. After completing her BS in economics from Princeton University and MBA from Harvard Business School her intelligence led her to big enterprises. According to the recent reports Meg Whitman is considered by the Uber for the CEO role after Travis Kalanick resigned. Though she is not officially approached by the company but considering the fact that she has been secretly counselling the Uber to help the former CEO with his management crisis. However , a HP said to recode.net that there is no chance she is leaving the company she entirely dedicated to the job and her role for HPE. Emily White is the former COO of the popular social media app Snapchat. She had also served Instagram and also participated in Facebook before playing a Key role at Snapchat. She is known as the keen innovator who never stops until finds the solution. After completing one task she quickly jumps to next challenge, never takes a day off to rest. She did her BA in Fine and Arts from Vanderbilt University. After leaving the Snapchat she has started a new project, Mave. The Mave basically a website which is designed to take care of every need of the user smartly. The program currently is in the development process but, under the guidance of Emily, we witness something more creative and useful. She is the youngest face in the list of leading ladies in the tech world. She just joined this list after the announcement of the most valuable company in the world. 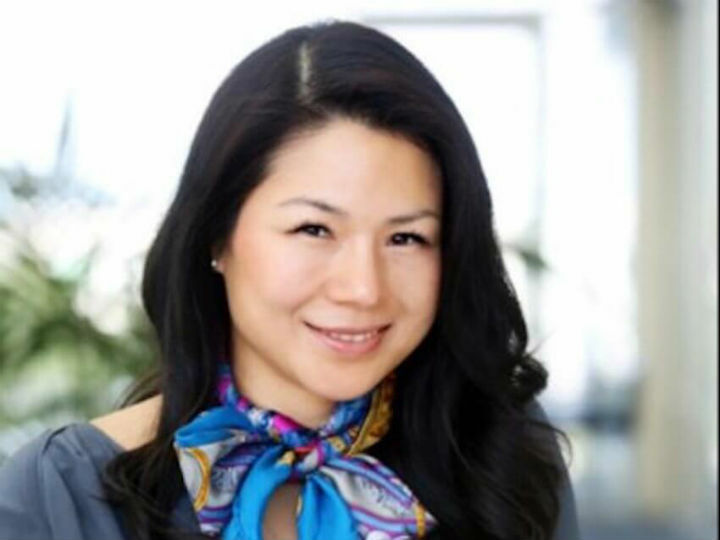 Isabel just appointed as the new VP and Managing Director of Apple for the Greater China region. Currently, she is the Apple’s highest ranked female employee and she led the wireless technology department of the company for nine years. Isabel completed her Bachelors in Electrical engineering and also collected the MBA degree from Simon Fraser University. Before joining the Apple she also served the Palm Inc. as VP which is owned by the Hewlett Packard. She is known for her specialization in the wireless technology, she is serving as the advisor for Silicon Valley-China Wireless Technology Association since 2001. Katie worked for the most popular social media platform as Vice president of the organization. 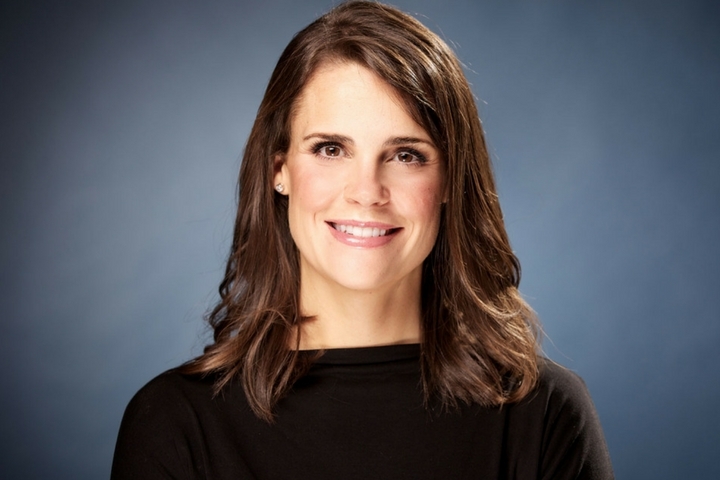 During her tenure at the Twitter, she was also the head of the Global Media Twitter. Before Twitter, she also served to the tech giants Google and Yahoo. Before making her debut in the tech world she also worked at the State Department in White House under the Obama administration where she was the first director of Citizen Participation. She did her BA in Political Science and Government from Rhodes College and her Masters in International Affairs from the Columbia University. Due to her innovative work experience in the technology, she is currently holding the position of Chief Marketing Officer for color Genomics. Color Genomics is genetic testing and counseling group which with innovative and cheap methods aim to make the process affordable and eliminates hereditary cancer. NEXT Mark Zuckerberg Vs Elon Musk, Whom You Should Listen?